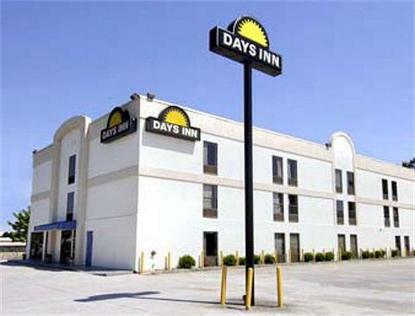 It is our pleasure to welcome you to the Days Inn Duluth. We are conveniently located off I 85 Exit 104 at Gwinnett Place Mall. Our friendly staff will help make your stay comfortable. We offer Daybreak Lite Breakfast, Complimentary USA Today, and Free Hi-Speed Wireless Internet. We are located minutes from Gwinnett Arena/Civic Center, Discover Mills Mall Bass Pro Shop and the Mall of Georgia. We are only 18 miles from Downtown Atlanta. Sorry, no pets allowed.